The 2016 academic year marked SNU’s 70th anniversary. 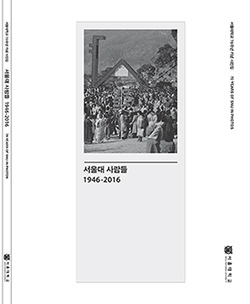 To commemorate this milestone, the SNU Public Relations published a compilation of photos from 1946 to 2016 documenting the history and development of SNU. 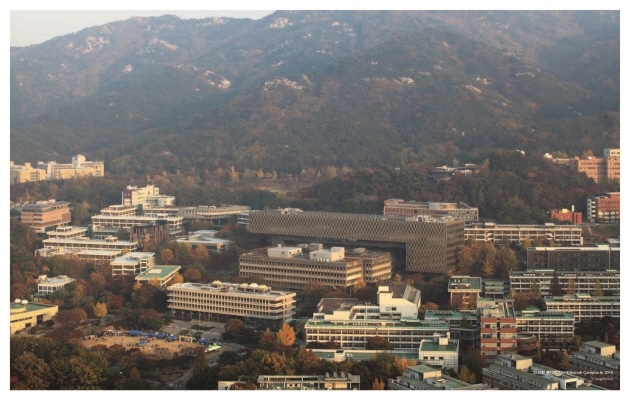 The volume takes us through on a journey through the past seven decades of SNU’s existence as Korea’s flagship academic institution. 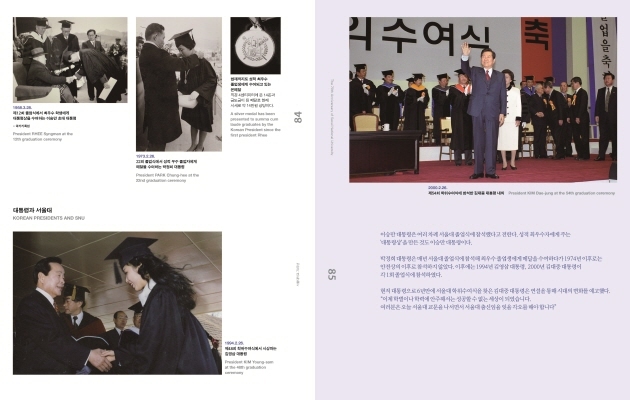 The book is divided into four sections: Campus, Administration, Students, and With Honor and Gratitude, a tribute to some of SNU’s outstanding individuals. 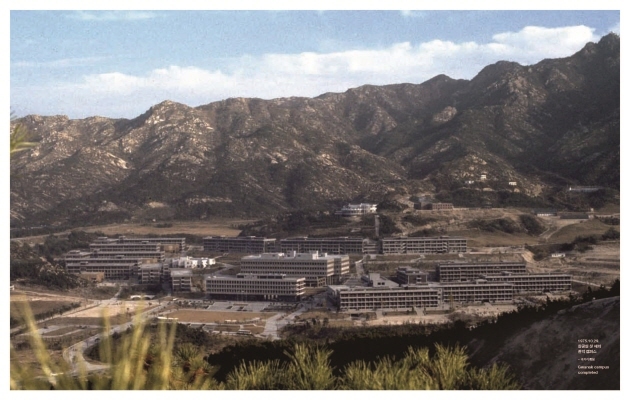 In the Campus section, we see how the SNU campus developed from when it first opened, its relocation to Busan during the Korean War, its restoration back to Seoul in 1953, and its final relocation to the Gwanak campus in 1975. In the Administration section we learn about important events that helped shape the school and the changing face of the administration throughout the years. The book devotes a great deal of attention to its students, an integral part of any academic institution. By examining the photographs of the many students at SNU through the years, we can see how the lives and culture of the students has transformed. In particular, the photographs show a dramatic shift in the student culture in the 1980s, when student protests dominated university life. 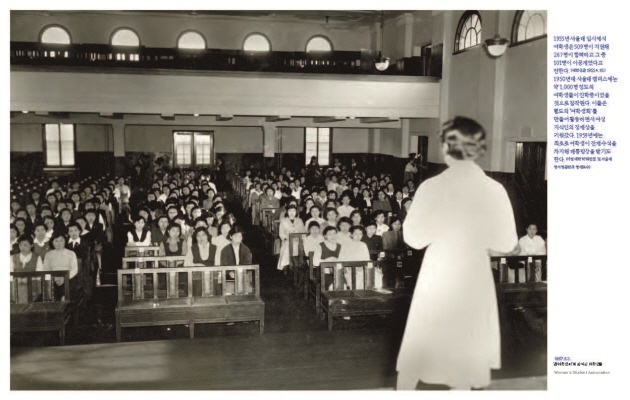 70 Years of SNU in Photos, compiled by Chloe Moonju Cho of the Public Relations Team (and including a translation by student editor Annie Hwang), will be distributed to the graduating class of 2017, the faculty, and professors emeriti.